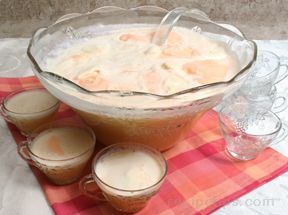 A punch that can be served at a luncheon or shower. Everyone of all ages will like this beverage that mimicks the flavor of a dreamsicle. 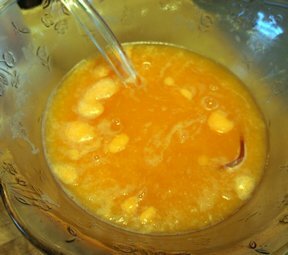 Place sherbet and thawed orange juice concentrate in a punch bowl. Allow to thaw for 10-15 minutes. 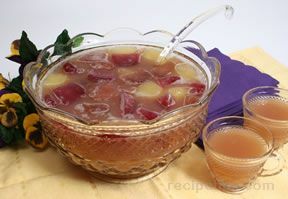 "The grandkids devoured this punch at Thanksgiving. 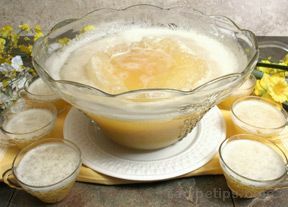 I guess they like this one over the lime sherbet and 7-up one!"